It’s always tough getting the first day’s work out of the way after Christmas and New Year but once the emails and office small talk are out of the way it’s time to focus on making 2016 a success. At Fusion WiFi, 2016 is a crucial year as we see public WiFi hotspots taking more of an importance in people’s lives which makes this year a year of the hotspot. An ever improving technological area and data hungry consumers are driving changes in the wireless sector and businesses need to be fast to adapt to keep pace with increased user numbers. 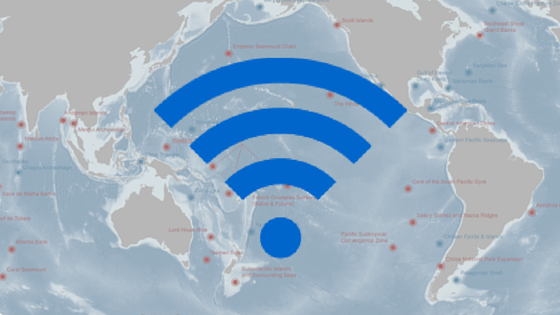 Hotspot 2.0 is widely touted as the game changer in WiFi, but taking it back to its basic element – people just want easy and secure internet access…. everywhere. When these people are your customers, it’s important to give them what they want while making sure you get something in return. Seamless connection, fast broadband and secure browsing is crucial to a customer’s WiFi experience and when they’re in your venue, that will contribute to their perception of that venue. In 2016, at Fusion WiFi we will roll out a new and improved version of our platform offering more control and marketing tools to businesses to align our goals for year of the hotspot. We appreciate the need for businesses to prove the ROI on providing free WiFi. A real time marketing suite, CRM integration, automatic re-authentication and voucher tracking compatibility are all likely to be added to cater for the changing needs of business owners and marketing teams. What WiFi does for the end user won’t change. Ease of use and security will improve as it always will, but the key change is for businesses by featuring new tools to turn a WiFi user into a returning customer time and again. More returning customers, more ROI. Happy New Year from everyone at Fusion WiFi.